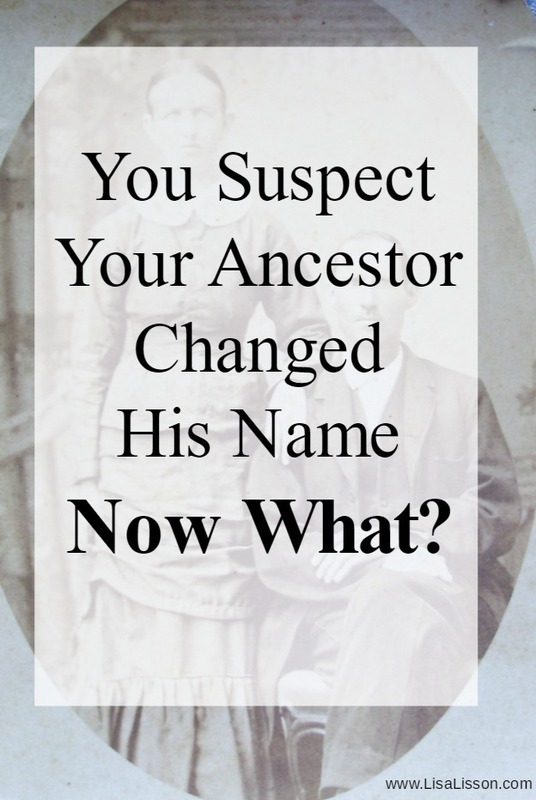 You Suspect Your Ancestor Changed His Name - Now What? | Are You My Cousin? It happens. Ancestors DID change their names sometimes. Perhaps they did not like their name. Perhaps they were tired of being confused with another person with the same name. Perhaps they needed to create a new identity or were hiding from the law. Whatever the reason, changing one’s name from the early 1900’s back was really quite simple. One just started using their new name of choice. Researchers are not likely to find a formal record for that name change. 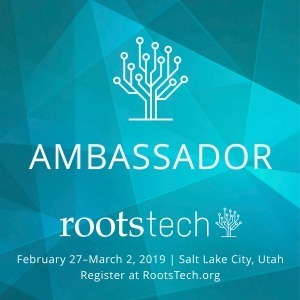 But what can you as a genealogy researcher do?! You have some options. Just be prepared this is not a quick process and you will stretch your research muscles. That’s a good thing! Let’s take a close up look at William Henry Haley of Charlotte County, VA. Were William Henry Haley and George W. Haley the same man? Oral history for William’s life after his 1883 marriage and until his death is strong and abundant. At the time of this research, many of William’s grandchildren were still living and passing on their knowledge of his life. Unfortunately, those mentioned in this post have since passed away. Anita Carr Talbott and Percy Owen (grandchildren of William Haley) provided much of the oral history of William Haley. Both grandchildren knew William Haley personally well into their early adult years. Neither knew with certainty the name of his parents. Percy reported that the Tribble family was “somehow related”, but he was unsure of the exact relationship. Both descendants reported William (known as Will) Haley lived all his life in Halifax and Charlotte Counties, VA. As a young man William worked on the Clarkton Plantation as a laborer and married the overseer’s daughter Clara Holt. William went on to become the overseer of Clarkton Plantation after his father-in-law’s death. Both Haley grandchildren also reported that the Haley surname at times was spelled Hailey. 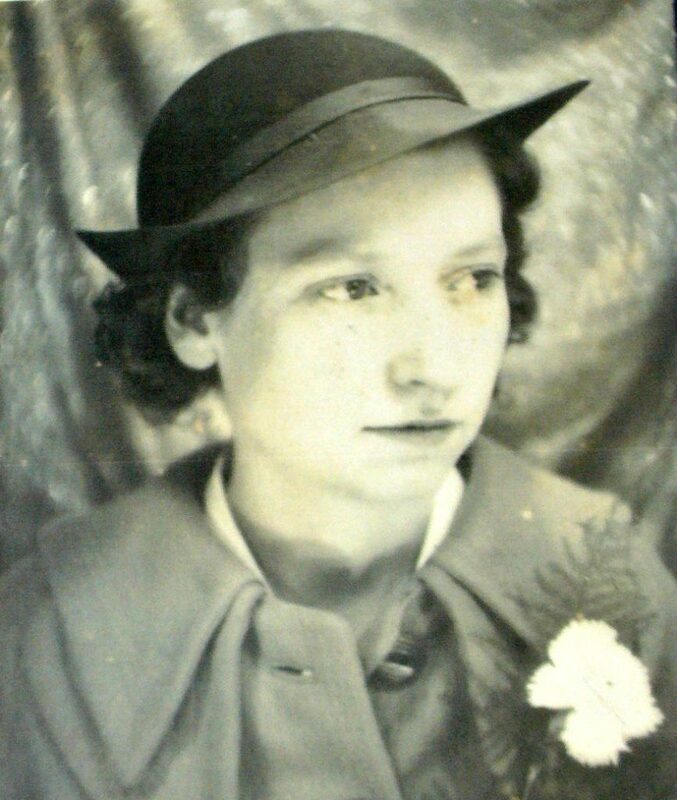 One last clue in the family’s oral history came from Dorothy Adams Haley, wife of William’s son Clyde. Dorothy reported that William Haley’s father was Cas (pronounced with a short “a” sound as in “cat”). 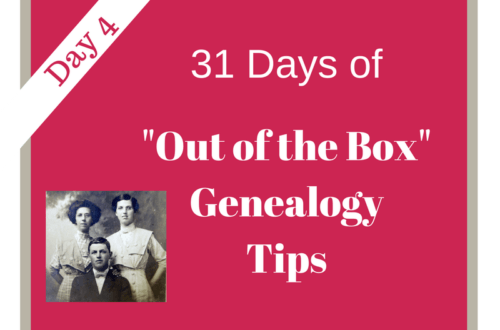 2.Take a Close Look at Traditional Genealogy Records. 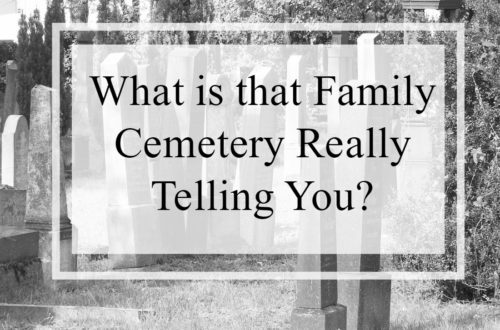 Seek out all sources of genealogy information. Do not skip any steps here. For example, you may already know your ancestor’s death date and location from another source, but get that death certificate anyway! One thing that is important to consider it the death certificate is considered a secondary resource. Was the informant someone who knew the deceased well? Would he have had accurate information on William’s parents? Use the information on death certificates as clues if the informant would not have had first hand knowledge of all generations. 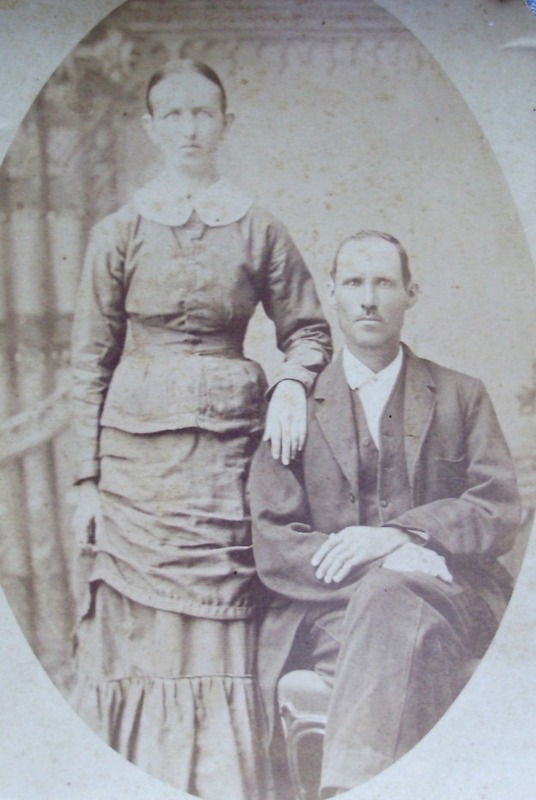 An 1883 marriage registration record shows William H. Haley married Clara Holt in Halifax County, VA. This information would have been provided by William and Clara and is considered a strong source. The marriage registration record for this couple names William’s parents as S. C. and M. A. Haley. All parties were from Halifax County, VA. The discrepancy between William’s father name of Kays on the death certificate versus S. C. in the marriage registration continued to cause confusion. 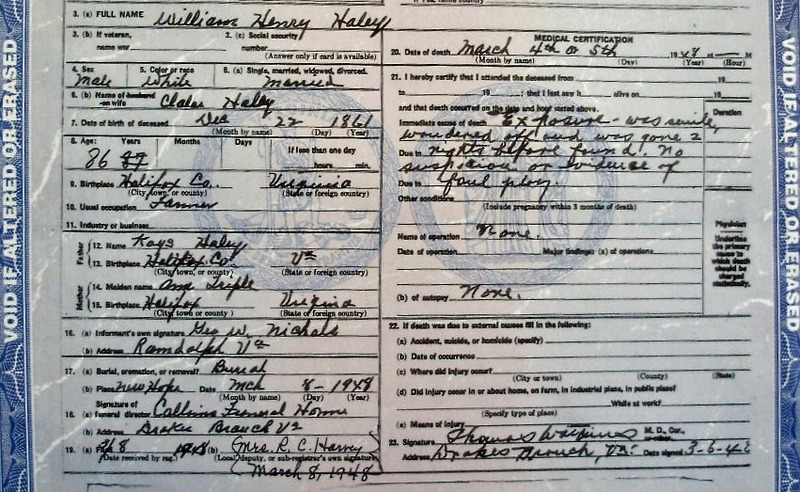 Confirmation of William’s parents was needed to determine if George Haley and William Haley are indeed the same person. William was not born at the time of the 1860 census. No S.C. Haley is found in census for this time. There is a Stephen Hailey (age 21) living in the home of Jesse Hailey in the Northern District of Halifax County, VA. He was working as a farm laborer and is listed as being born in VA. No Triple family was found in the 1860 census record for this area. There is a Mary A [Ann] Tribble age 21 living in the home of Matthew and Mary Tribble in the Northern District of Halifax County. In the 1870 census William Haley would have been 9 years old. No William Haley is found in the 1870 federal census matching the William Haley in question. There is a George Haley (Hailey) age 9 in the household of Stephen (age 28) and Mary (age 28) Hailey in Staunton Township of Halifax County, VA. Stephen and Mary are living next door to Matthew and Mary Tribble. This is the same Haley family enumerated in 1880 as the S. C. Haley family based on consistent neighbors in both census records. 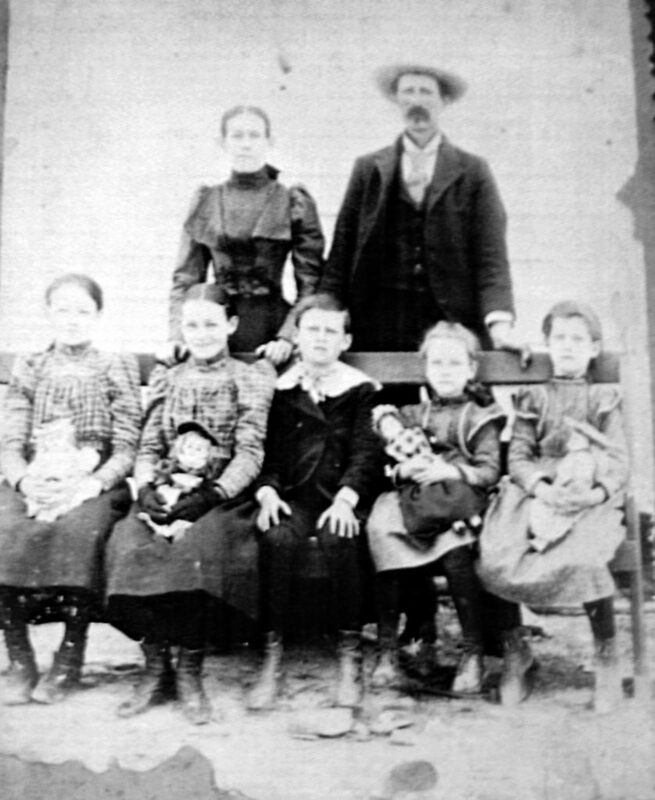 Neighbors in 1880 also included Mary Tribble, mother-in-law to Stephen Haley. S. C. Haley is now determined to be Stephen C. Haley. William Haley (approximately age 18 or 19) is not found on the 1880 federal census of any state. George W Haley (age 18) is found to be living in the household of James F Guthrie in the Staunton District of Halifax County, VA. George W Haley is listed as a farm laborer on the Guthrie farm. The Guthrie household is number 31. The household of Stephen C. Haley is 194 in the same district. Neighbors of the Haleys again included Mary Tribble, mother of Mary A Haley. This is the first record to show Stephen or S. C. Haley as being Stephen C. Haley. 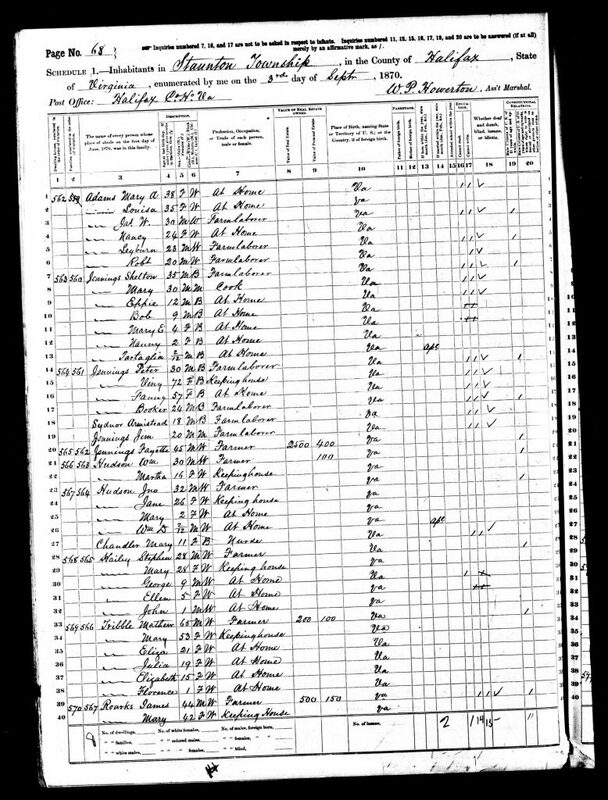 This 1880 census shows George Haley living out of the household of Stephen C. Hailey and working as a farm laborer on another farm. This census also gives George’s middle initial as W. Could George’s middle name have been William? George is also listed as the same age as William would be. Interestingly, both S. C. and M. A. Haley went by their middle names as did several of their children. Could they have continued the tradition with their son George? By the 1900 census George Haley no longer shows up in the census records. William Haley (age 38) is living in the Staunton District of Halifax County, VA with his wife Clara [Holt] Haley and 5 children. William’s age and occupation as farm laborer continue to match what George’s age and occupation would have been. Steven C Hailey and wife Mary A (both age 62) are living in the Staunton District as well. This was still not enough to definitively state George Haley and William Haley were the same man, but I was on the way. This information was submitted by Haley family descendants of Stephen C. Haley through his son Robert Alexander Haley. While the entry provides no formal source citations for the facts stated, a note was added that records from the Halifax County courthouse and family stories were used. 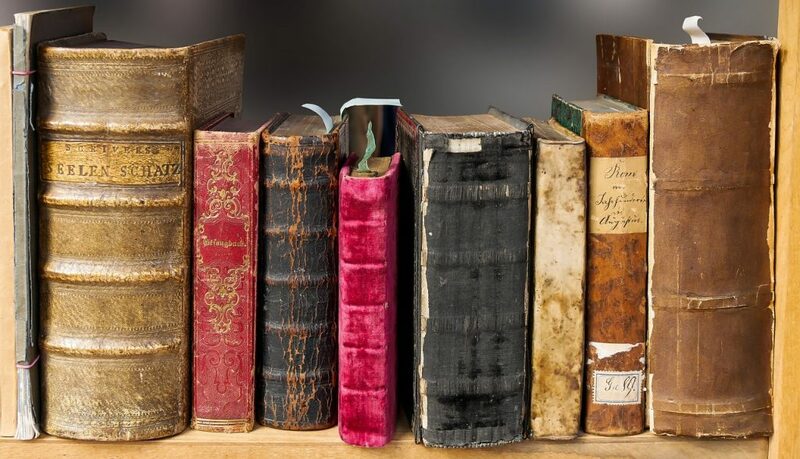 The family stories are secondary sources in nature and yet support the limited oral tradition from William Haley’s descendants regarding William’s father. Were William H. Haley and George W. Haley the same person? When traditional records are placed alongside the Haley family’s strong oral history, the evidence supports that they were. The “why” and “how” George became William may never be fully known. A legal proceeding was not required for a name change during that time period. Regardless of which name he chose to go by, William Haley and his wife Clara left a rich legacy of strong family bonds that continue among their many descendants today. Research into brick wall ancestors is not quick. There is usually no one record that will provide the answer you are seeking. When you exhaust traditional records, think outside of the box. What other types of information and records can you find and use. These include people, written histories, personal papers, etc. Never trust just one source of information. What name changes have you found among your ancestors? My ggUncle went by several names, I cannot find him after 1930 census. Don’t know when he died or where he is buried. That does make him hard to research! Any idea why he went by several names? My great grandfather changed his name from Jacquin to Jackson sometime after 1910. Interesting! Do you think he was trying to Americanize his name? I’m always fascinated by the reasons a person changed their name. 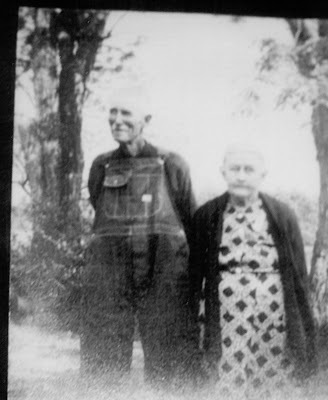 Very little is known about my great grandfather who was supposedly from Olney, Illinois, and came to Arkansas where he met and married my great grandmother, Iola Meadows, whose family had also come to Arkansas from Olney, Illinois. His name was Benjamin Franklin Bailey and he is thought to have been born about 1867. They had one child, my grandfather, Ralph Fleming Bailey. The story goes that Benjamin got in a poker game and gambled away his employer’s mule team and wagon load of cotton, and fled for fear of being hanged. Family says great grandmother got 2 letters from him, from Mississippi and/or Louisiana maybe, and he said he was working and would send for her and the child, but he had been very ill. He was never seen or heard from again as far as the family knows. I’m at a loss to know where to look, I have exhausted all my ideas and haven’t found a trace of him other than in a census from 1870. I wonder if he changed his name and if so, if there would be any way to find his trail. I am really interested in this topic. My gggf is a mystery and I have wondered if he changed his name. However, after struggling to read the nearly invisible print, I gave up. Am I the only person who finds light gray against white difficult? Sheri, You are most definitely not alone in having difficulty reading those light documents. That’s a struggle many researchers have. Modern technology can help, though. I use Picmonkey (the free version) to help increase the contrast and make documents easier to read. You may be interested in this post I wrote on how I do that. Love the detail on how you tracked and analyzed the records! Very helpful! I’ve experienced a lot of name swapping, John Edward using Edward John or Ann Marie going as Marie Ann. 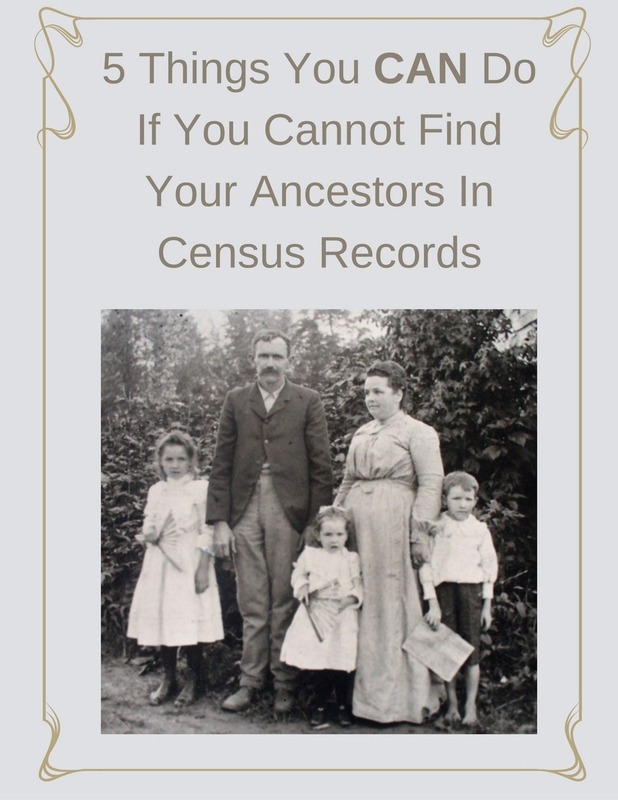 On Official documents these family members use their given names but the Oral Histories and records like the census seem to be their other name. Then I’m entering them by their legal name and older family enter them as known in oral history. What fun! Thanks for passing on your knowledge & experiences! Another thought: do you record who the informant was on the death certificate? I haven’t been, but I am rethinking that after reading your blog. It may help with the timeline if that informant and help decide how much credence to give to the given facts. Tina, I do record the name of the informant on a death certificate. Just for the reason you give, if I don’t know who the informant is in relationship to the deceased, I find out. 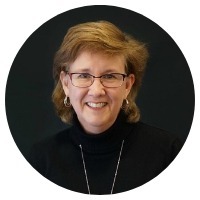 Hi Lisa, This is a great ‘tutorial” for me – after I had the consultation with you recently, I began re-reading all the family correspondence I had regarding my “brick wall”, my husband’s grandfather. I began by making a list of all the facts, as well as the hints. Now, as I work through each hint, I am able to see other ideas and, as you suggested, checking out neighborhoods on the census records and other documents. Thanks for some additional ideas. You are such an encouragement! Thanks! That’s wonderful, Phyllis! I can’t wait to hear how all of those hints turn out. Very interesting article. I have an AKA with my ggg-grandfather, Jacob Tyson. He came to East TN in the 1830s and lived until 1900 as Jacob Tyson. While researching him, I got copies of his military records from the 1830s and included were many affidavits of those who knew him, claiming he had come to TN from Buncombe Co, NC and his real name was Jacob Stafford. My brick wall is I can find no records of a Jacob Stafford in Buncombe Co, NC. He also has a brother in these affidavits named Henry Hampton (not sure why all different last names!). I have found no information on a Henry Hampton and haven’t found a single document or record indicating a Jacob Stafford. Not sure how to proceed at this point! This is a sticky research problem! Makes me wonder if Henry changed his name, too. My husband changed his name about the late ’50’s. Over a period of time, he told several different stories about the where & why. We met & married Nov/Dec 1960, l did not know him at the time of the name change. I am documenting it in my records. On my mother’s side, my great-grandfather always said that his father changed his last name when he got to St. Stephens, Canada. None of his children could ever find out (even my ggf Harry). He came by boat in the early 1880’s. For some reason, he picked the name Woodard. He was from Scotland. Sometimes we have no clue why an ancestor picked their name. I wonder if they just pick a name they like the sound of it or if they pick a name of someone they admired. 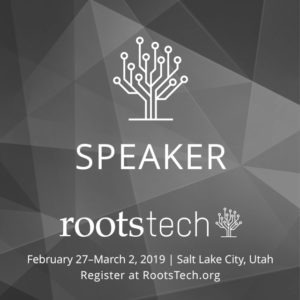 Start with the major genealogy databases and their military records. Fold3.com is also a good place to check. Some libraries have Fold3 free for patrons, so be sure to check your local library if you do not have it. know if he changed his name before or after he entered the USA. 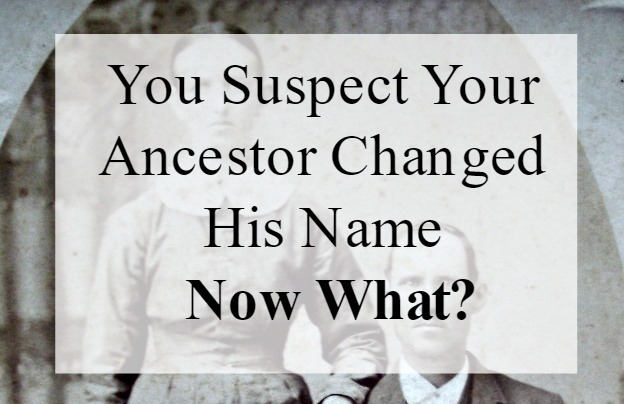 It’s hard to know the reason behind an ancestor changing his name. I have a few I’m still working on for that. I only know the name that my grandfather used, I do not know what his name was before. I think he thought if he changed his name he wouldn’t be deported back to Canada. I would be interested in finding out what his real name was. Anne, Any idea what part of Canada he was from? I wonder if he would have used a different form of his original name. DNA testing may help you link to a surname. My mother says that either her grandfather or great-grandfather changed their last name from Murphy to Murray when they immigrated to England from Ireland. I think it was her grandfather, but am not totally sure. With Murphy and Murray being very common names in Ireland & England, it is difficult to find information for him. I know he married Sarah Cooper of Cooper’s Dairy in Manchester, but that is all. It could have been her great-grandfather when her grandfather was still young. It is a bit discouraging not being able to trace that particular line. For all I know, she could be wrong and he was always a Murray. Margaret, that’s a tough research question! Research each generation – her grandfather and great-grandfather – thoroughly. Research deep and re-create their lives. Track their use of surnames. Also, track who may have immigrated with them. The goal is to be able to recognize your ancestor(s) by their movements and who they associated with regardless of which name they used. Y-DNA testing is another option. Names are an issue in every branch of my family! My grandfather’s birth name in Poland is Walenty Panek. We have his Polish birth certificate. His name on census and other record then varies. It’s Walenty, Valentine (which is the English translation) and William. He used Walenty on his first marriage license, but William on his second marriage (to my grandmother). I have multiple documents confirming all. I have one who changed his name from Otto Kaminski to Otto Stone. We have no idea why. I’ve been trying to find documents, but before rrading your article I didn’t know folks could just start using a new name without filling some legal documentation. The German side uses all kinds of different names. They have multiple children with the same first name who then use middle name or variants. So there are brothers Karl Charles, Karl Fredrick and Karl Henry who then go by Charles, Fred and Henry. Names are also “Americanized”. Stanislaus becomes Stephen. Makes it all very challenging. It is such a challenge when our ancestors used different names! Best of luck sorting them all out. This is my uphill battle, trying to find out why my Great Grandfather changed his name and lied about where he was born. Huge mystery, one that I feel like I am running out of options. It must have been a big secret to lie to your wife and children and take that secret to the grave. That it the hardest! My great grandfather did change his name, but at least he stayed around so we know about him. Never have figured out why the change. How interesting! You might want to try a google image search for her to see if you find any matches. They might give clues to her stage name. My Aunt was born in 1945 in Canada. We are unsure of her father’s name ( there are family rumors). Gma and Aunt came to the states in the mid-1950s after Gma married my Gpa. Aunt was adopted by my Gpa. Gma, Aunt and Gpa have all since passed away. I am now searching for any trace of my Aunt in Canada and can’t find anything. Any thoughts or idea on where to look? I can find my Gma in the 1945 Canadian Census but no mention of a child and she still had her maiden name. That’s always a tough research question. Maybe check immigration records for the aunt to see if a birth name was given. Also, are there collateral relations still living you can interview? You may need to seek them out. If you are able, search the Canandian birth records for a 5 year old girl with her first name in the right location. Best of luck!